Here are my notes on configuring a Guest Hotspot portal. Hotspots are a simple portal where users will need to accept an Acceptable Use Policy before being granted access to the internet. After installing vWLC and ISE, add ISE as a AAA server on the vWLC. Log into the vWLC. Click the security tab at the top. On the left hand menu click Authentication under Radius/AAA. Click the New button to add a new AAA server. Enter the IP address of the ISE server, be sure port number is 1812, and that Support for COA is checked. Create a Shared Secret and make note of it as ISE will need to be configured with the same secret. Click Apply. Next click Accounting from the Security/AAA menu on the left. Hit New and enter the required information. 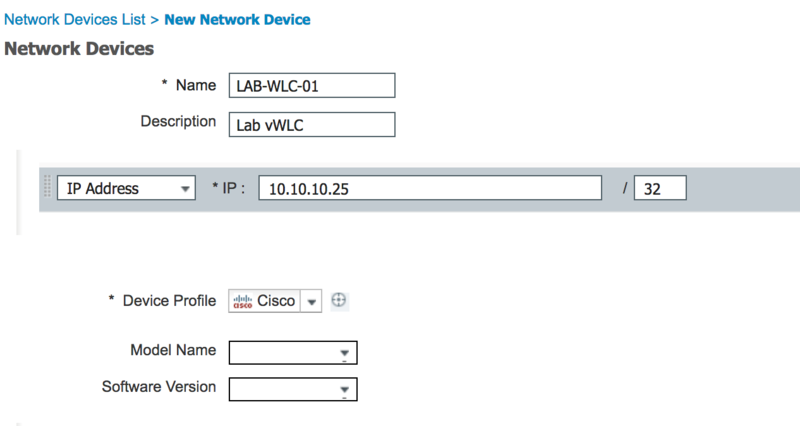 Next we will log into ISE and configure the WLC as a network device. Go to Work Centers, then Network Resources. Click Add and fill out the WLC information. 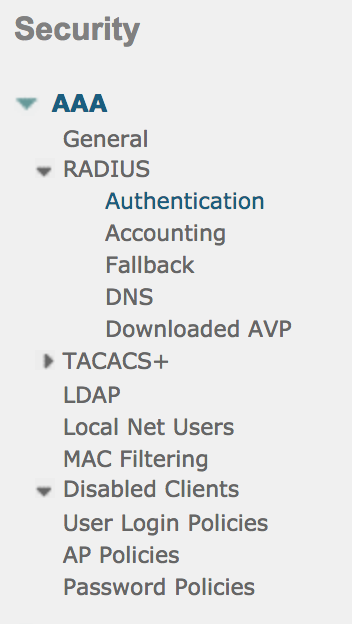 Check Radius Auth. Settings and be sure to fill out the Shared Secret we filled out earlier in the WLC. The next step is to configure our Guest WLAN/SSID. Log into your WLC and click the WLANs tab. Choose Create New from the drop down box and click Go. Enter a profile name and SSID. Select Status Enabled, and the correct interface for your guest traffic. Next click the Security tab. 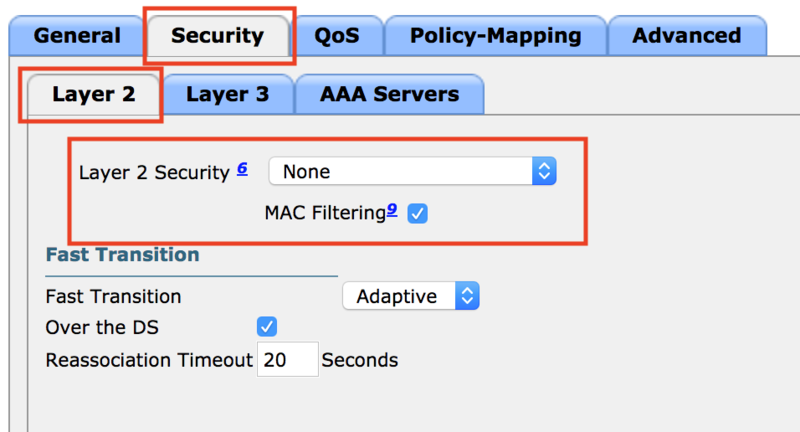 Change Layer 2 Security to None, and check MAC Filtering. 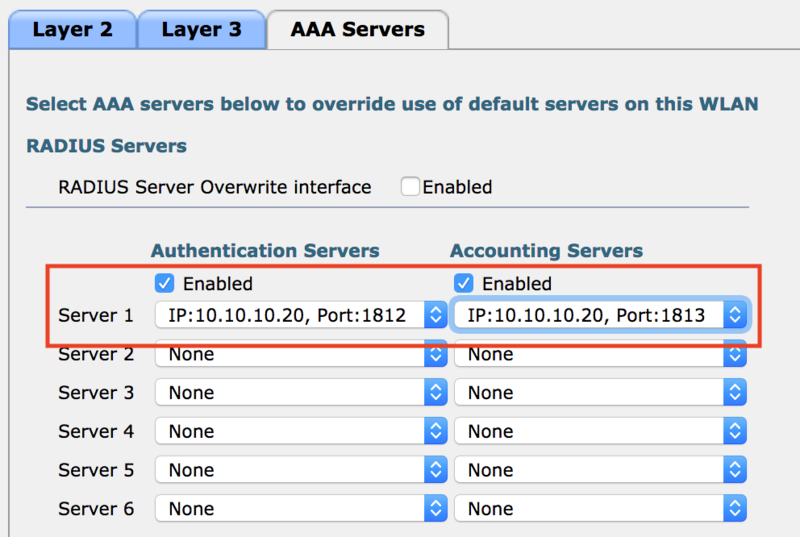 Click AAA Servers, and change the Authentication and Authorization servers to the ISE server via the drop down boxes. Under NAC change the drop down to ISE NAC. Uncheck Flex Connect Local Switching if enabled. Check DHCP/HTTP profiling under Radius Client Profiling. 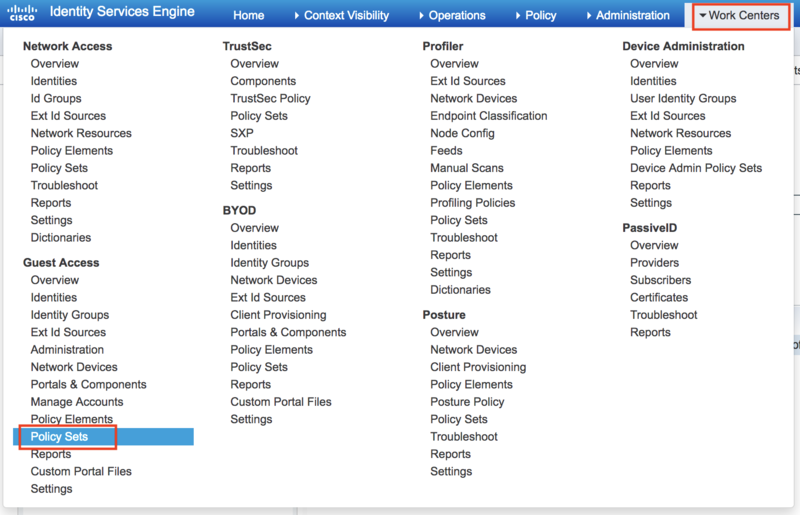 Click Security, and find Access Control Lists on the left hand menu. Click Apply, then click the ACL name to start editing. 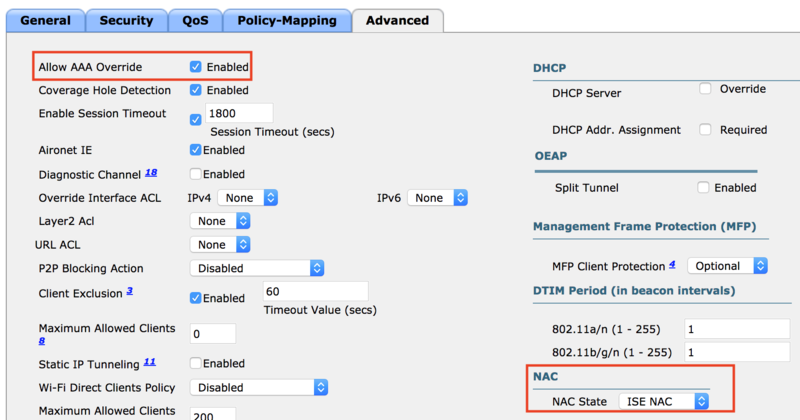 Create a rule allowing destination DNS (udp/53) from any to any. Create a rule allowing source DNS from any to any. Create a rule allowing tcp from ISE to any. Create a rule allowing tcp from any to ISE. Note: In production you would want to limit the DNS entries to just your trusted DNS server. 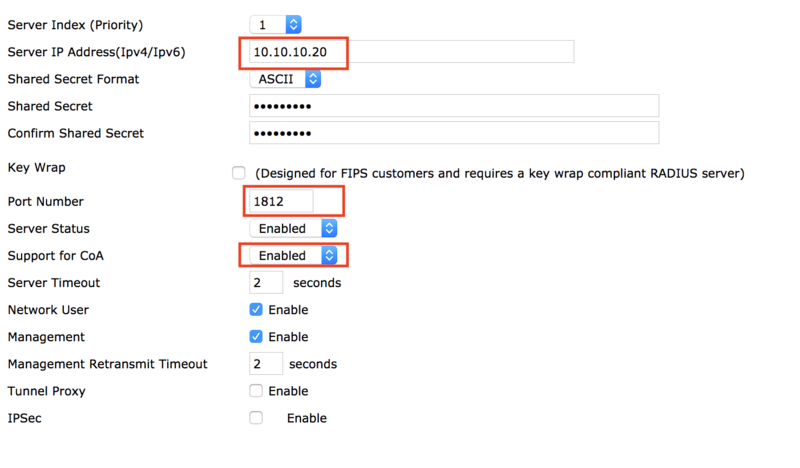 Create a new ACL if you’d like to place any restrictions on your guest network. e.g., blocking access to any private IP space. Log in to ISE. Go to Work Centers, Guest Access, Policy Elements. 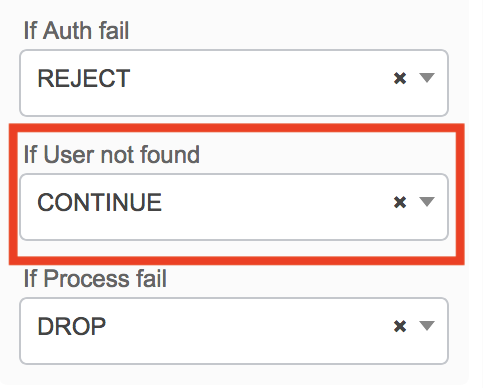 Click Results and and go to Authorization Profiles. Give the policy a descriptive name and description. Scroll down a bit in the Common Tasks and check Web Redirection. Select Hotspot from the drop down. Enter ACL_WEBAUTH_REDIRECT as the ACL and the value will be the Hotspot guest portal (if you’ve uploaded a customer portal you can select it here). Click Add again, enter a new name and description. This policy will apply the guest restriction ACL we created on the WLC. Scroll down into the Common Tasks and find Airespace ACL, enter the name of the Guest ACL you created earlier. Click Submit. Now, go to Work Centers, Guest Access, Policy Sets. 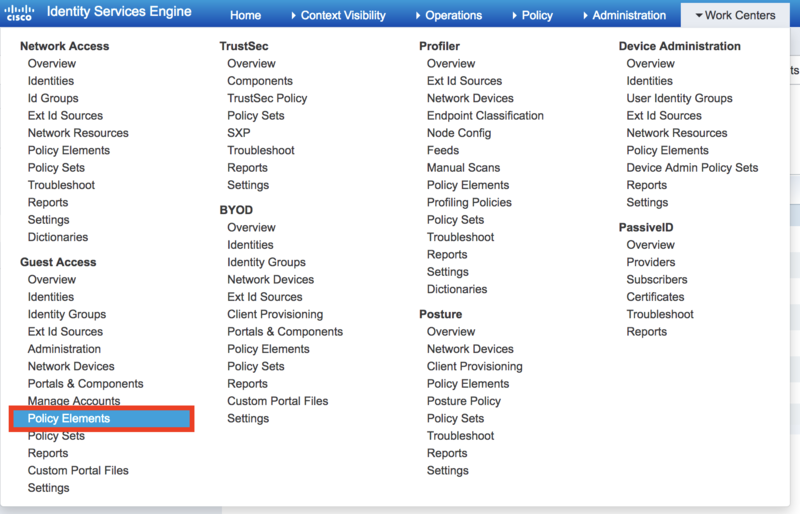 Expand the Default policy set by clicking the arrow on the right. Expand the Authentication Policy be clicking the arrow. Find MAB (MAC Address Bypass) and expand the options menu. Be sure the option for “If User not found” is set to Continue. Next we’ll create our new Authorization Polices for the Guest network. 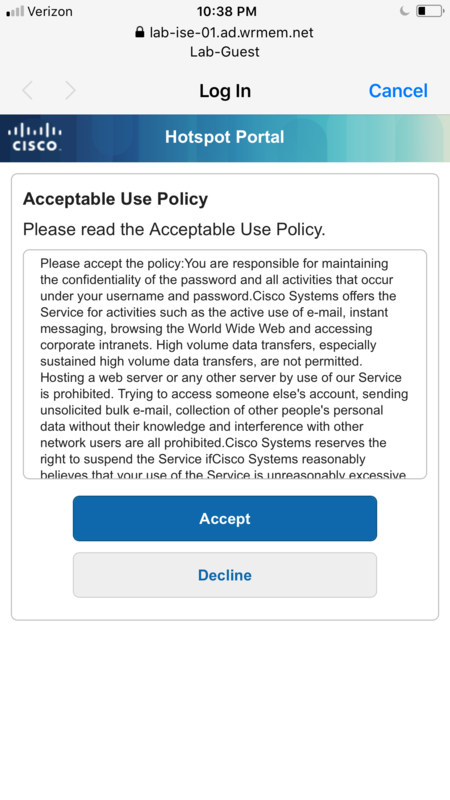 Expand Authorization Policy and select a space to insert the polices. 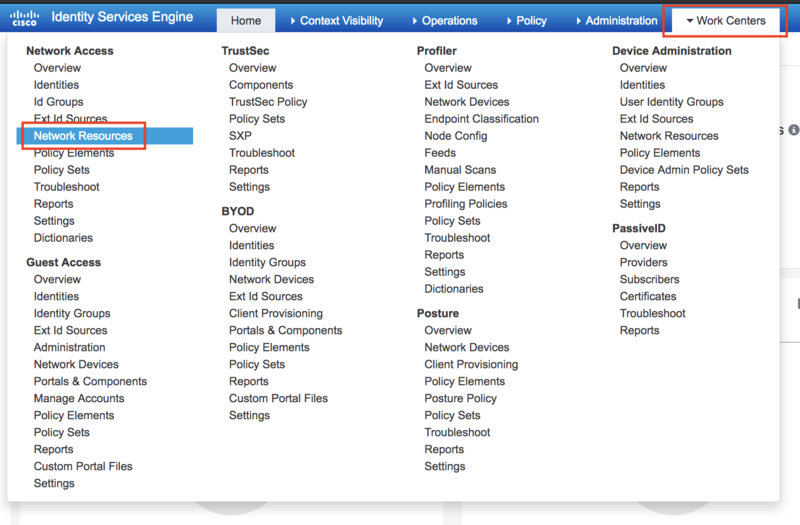 Locate a rule and click the gear, select insert above or below rule to place the new policies where you’d like them. Enter a name for the policy. 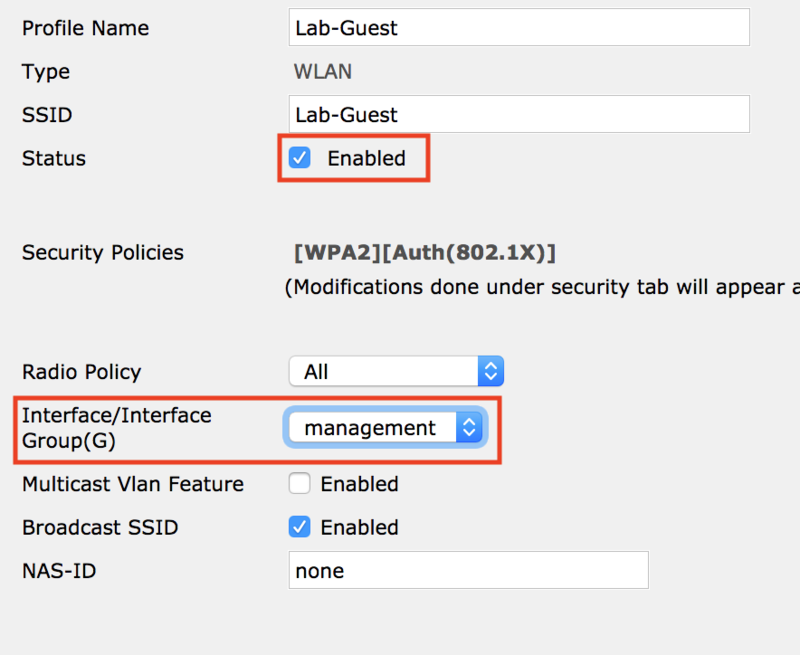 Select Wireless_MAB as the condition, and Guest_Hotspot as the Profile. This will be for applying the Guest ACL for the user once going through the portal. Conditions will be Wireless_MAB, IdentityGroup = GuestEndpoints, and Guest_Flow. Result will be the Guest_Access policy we created which applies the ACL we created on the WLC. This should be enough configuration to get the Guest Hotspot SSID up and running. Connecting to the new SSID should pop up the AUP, once accepted you should then have access to the internet.